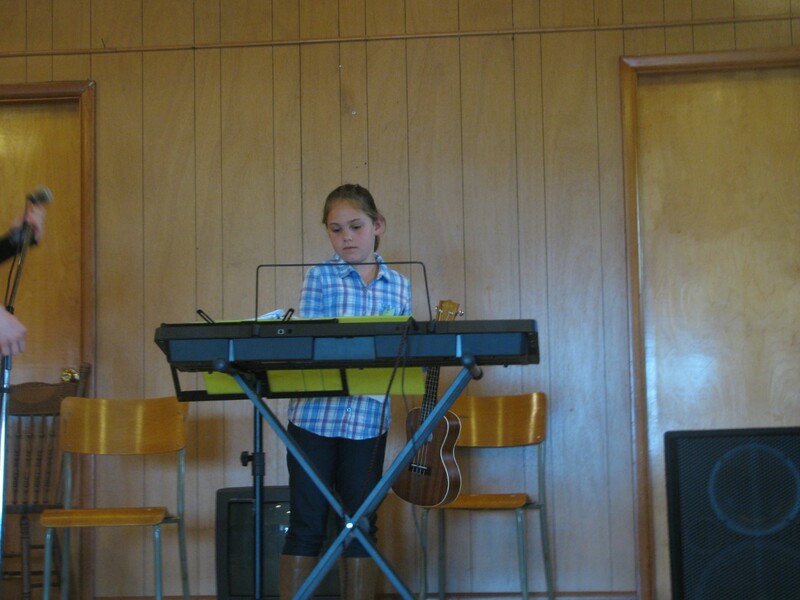 Cape Breton Tourism Spotlight: The Village Kids Have Talent Is a Great Way to Build Confidence in Young Performers. 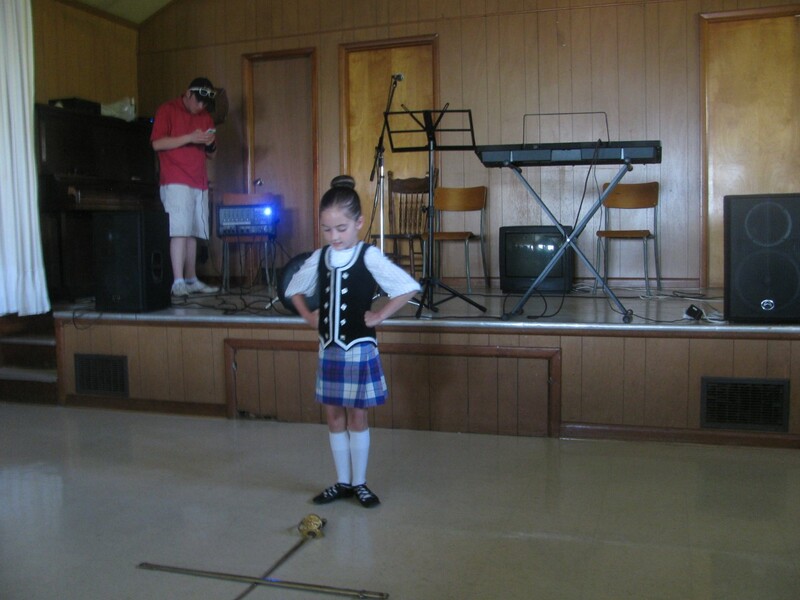 The Village Kids Have Talent Is a Great Way to Build Confidence in Young Performers. an magnificent event put on by organizer Shanna Burke. Myles Davidson did a great job doing the sound for all the performers. Myles also performed for us with some excellent songs from his new CD "Leaving It Behind" which was just released. The event was made up of some spectacular dancing, singing and music. This event helps kids gain confidence to be able to get up on a stage in from of a group of spectators and show some of their talents. If you would like to try this amazing experience just contact Shanna for next year's event. Also I want to congratulate Keira Landry from the St. Peter's area, who won first place with her singing and music performance, Jelynne Samson who hails from Greenwood, N.S. who won second place for singing and music performance and Raya Landry from the St. Peter's area who won 3rd. place for her sword dance. It was a great evening and all participants came away with certificates for their performances as well as a certificate for an ice cream from "What's The Scoop" our ice cream shop, here in the village. I would like to thank Shanna for giving us this opportunity to perform for the festival, it was lots of fun! 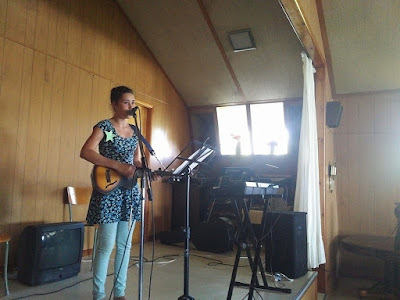 Blog entry by Grace DeWolfe.